I recently completed a six week transformation challenge through CrossFit 43085 and the fat loss results are FINALLY in. Now before I lay out all the numbers and results, I’ll cut to chase and let y’all know that I did not “successfully” meet the final challenge goals. 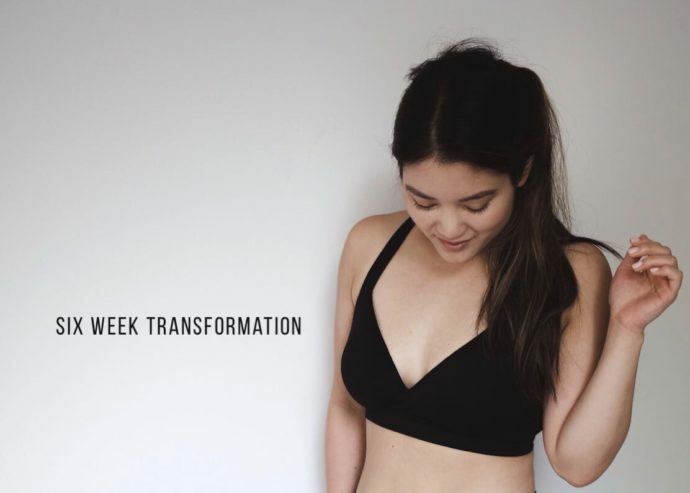 The goal was to lose 6% body fat over the course of six weeks and my final result? 4.7% body fat loss. Following the nutrition plan entailed a lot of meal prepping and their instructions took out all the guesswork on what I could or could not eat. 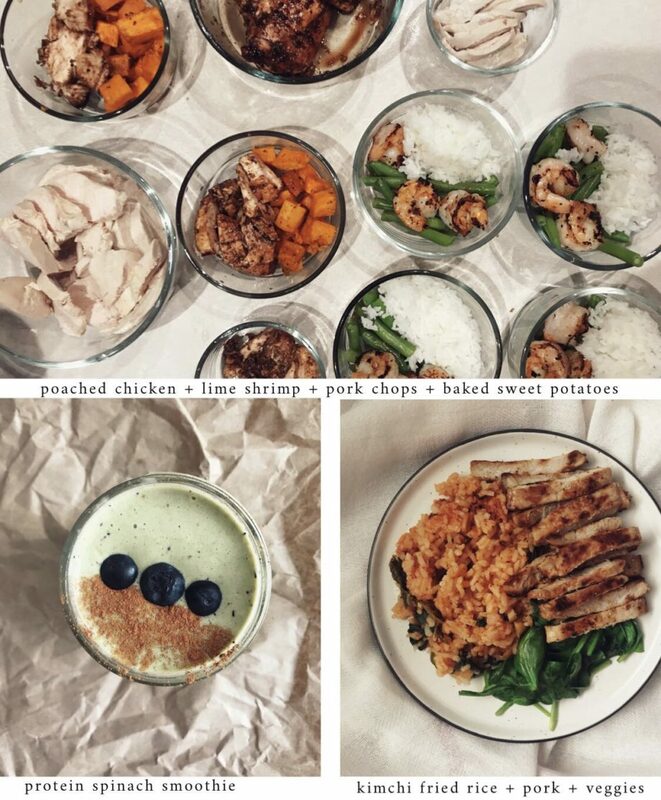 It controlled my portions and the only math I had to do was compare my portion sizes with my palm/fist. The plan was easy to follow and maintain because RICE. Yes, I ate rice almost everyday. I had three meals with two protein shakes daily. If I had to pick a few reasons on why this program worked for me… it was because I could eat rice and pork chops. Also my protein shakes kept me full and away from eating out of boredom. But I’ll be honest I didn’t follow the nutrition plan 100% to a T, maybe closer to 90-95%. Hey, I wanted that champagne at my own bridal shower… what can I say? 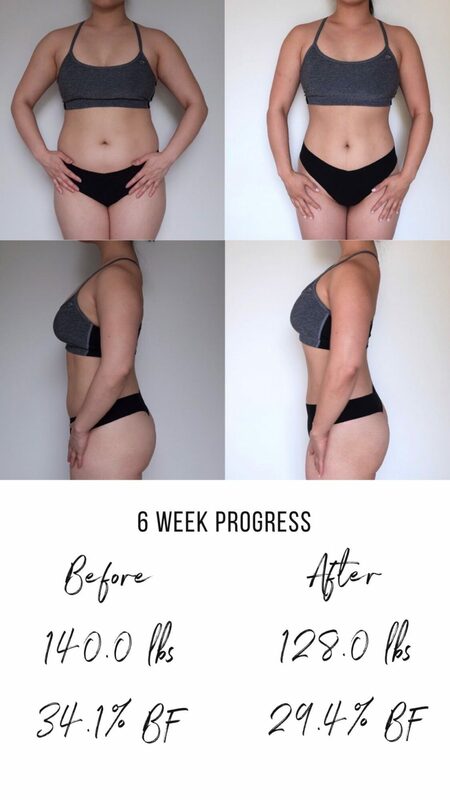 I first found the program when I saw an ad on Instagram for a “free 6 week challenge.” I signed up for a consultation and when I arrived I found out it was CrossFit. I didn’t know it was going to be CrossFit. But when I placed my deposit and was told that if I met the challenge goals, I’d get my deposit refunded… challenge accepted! The combination of strength and high intensity training was tailored to every fitness level. The one hour sessions included a nice stretch at the beginning, instructions on the WOD (workout of the day) with review on proper form, and around 30 minutes of full on sweating. It was cool until I was struggling on the push-ups, jump ropes, rowing, and kettle-bell swings. It was cool until I didn’t get my refund. But it was exactly what I needed. Workouts that pushed me. Coaches to watch my every move. Over the years I have found myself chasing certain numbers on a scale, weight loss, fat loss, muscle gains, or ideal body goals. 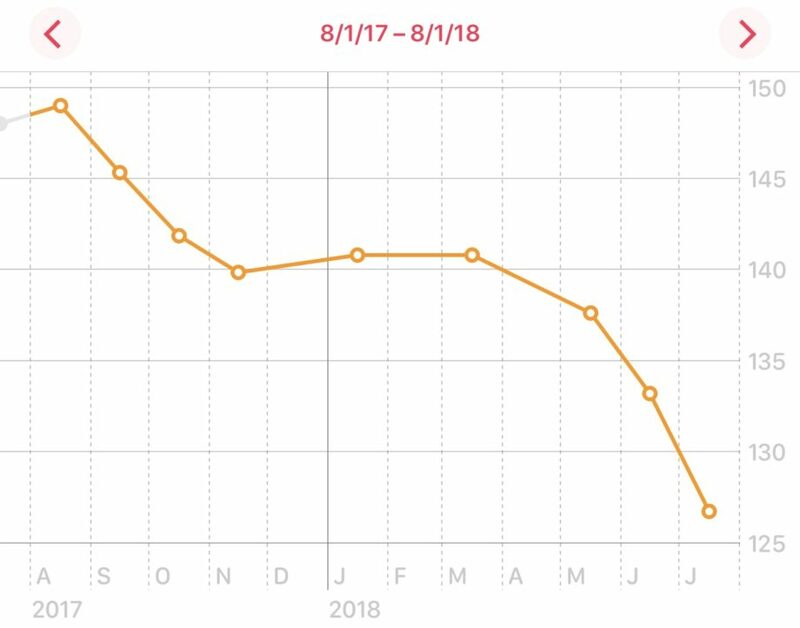 I’ve lost a total of almost 25 pounds in the past year, 12 of them in the last 6 weeks. The biggest thing I learned was that it wasn’t weight loss I was really after but rather fat loss and muscle gain. So my new take on fitness after finishing this program? Chasing consistency and strength. No specific numbers to reach, although it’s a great tool to use for tracking long term progress! Am I happy with my results? Yes. Am I sad I lost my deposit? Yes. Would I do it again? Heck yes. Do I sound a little bitter that I didn’t get my refund back? Probably yes. But not getting my refund was the best investment I’ve made towards my health!